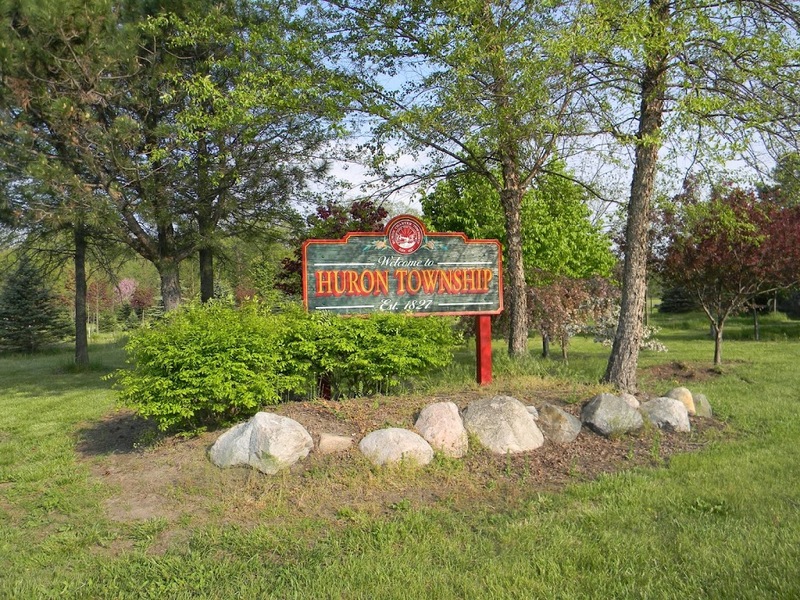 The Huron Township LDFA business parks attracts business and taxes to the community and the best of both world also borders on several parks in the township, Willow Metro Park and Oakwoods. Willow is Conveniently located off I-275, just south of I-94, your sanctuary is minutes away with 1,651 beautiful acres of mature woodlands, scenic 17-acre Washago Pond and the picturesque Huron River. Play a round of golf on an 18-hole golf course. Fish along the Huron River or at Washago Pond. Cross-country ski, ice fish or sled in the winter. 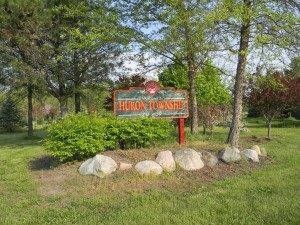 Other Metropark features include a 4.5-mile hike-bike trail, a 24-hole disc golf course, and a children’s play area. 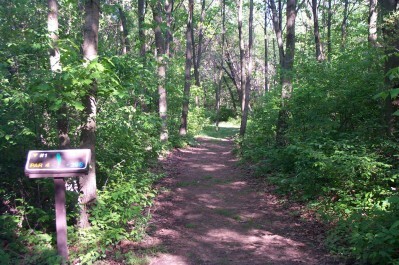 Just one visit will make Willow Metropark your all-season getaway. 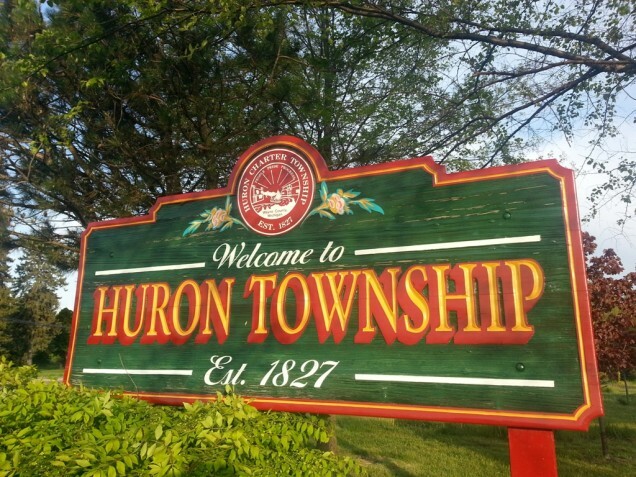 Huron Township: DCTC assisting in career exposures in the Manufacturing field. 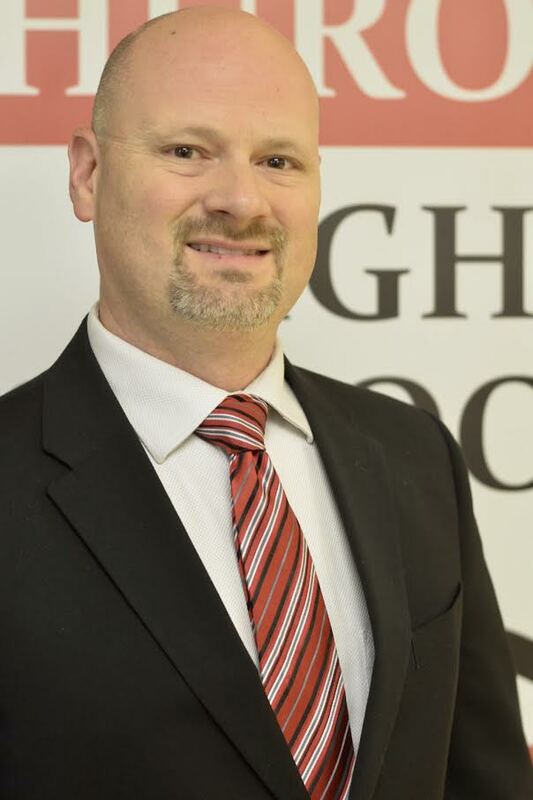 Downriver Career Technical Consortium provides manufacturing vocational opportunities for students. The Downriver Career Technical Consortium (DCTC) was founded in 1965 as a way for three local school districts to share vocational education programs. Over the years, the DCTC has grown and adapted to meet the ever changing needs of our evolving world. The DCTC now consists of nine local districts that share over 23 programs. Michigan’s business climate is stronger than ever. 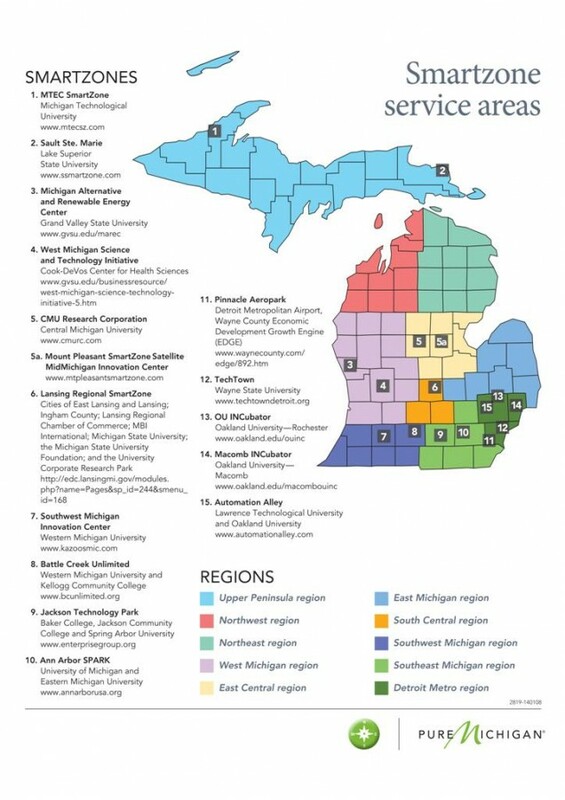 According to the MEDC, nearly two-thirds of Michigan businesses surveyed describe the state as having a positive business climate and would promote Michigan as a place to start a business. 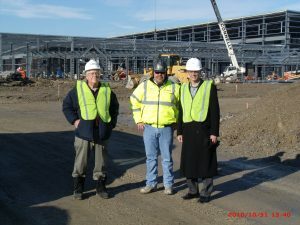 The state is ranked as a Top 10 Pro-Business State and as a Top 10 state for major new and expanded corporate facilities. 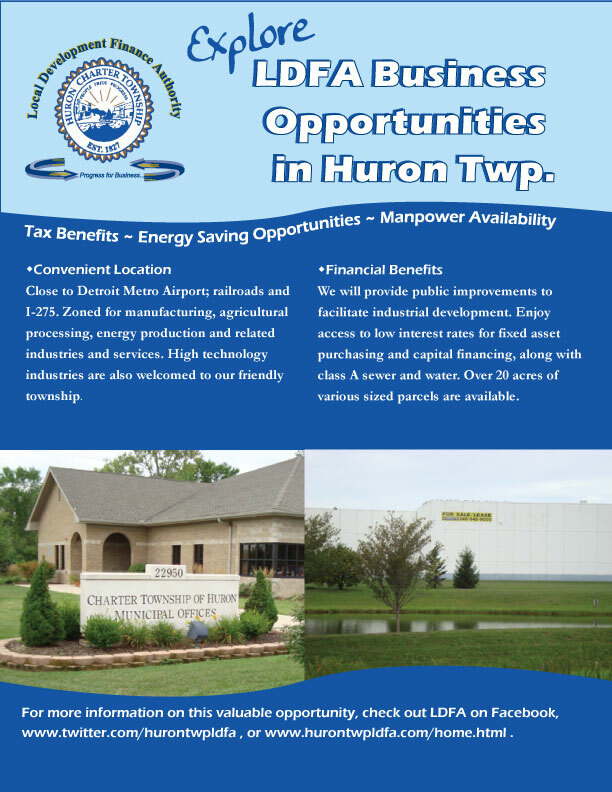 There are many opportunities to relocate in Huron Township. Michigan’s competitiveness is due in part to the simple, fair and efficient 6 percent corporate tax, and the elimination of industrial personal property taxes that will cut $372 million for small businesses by 2020. 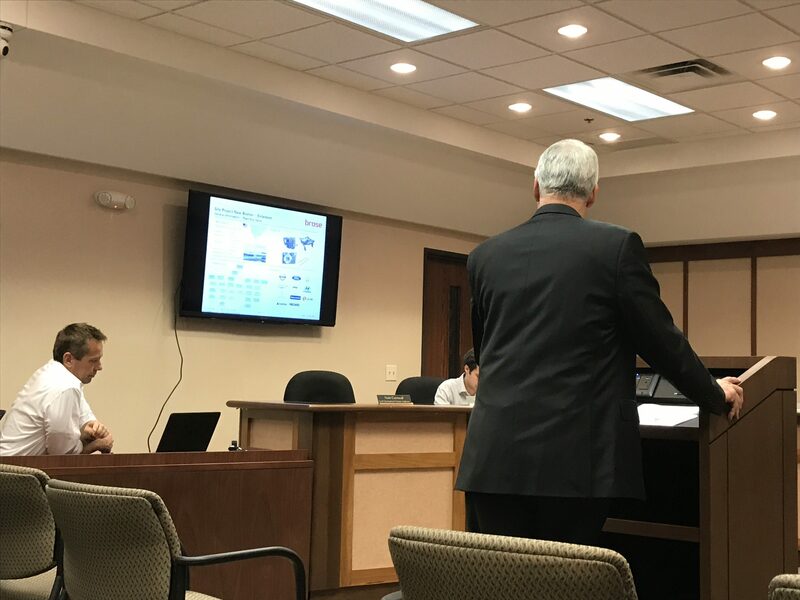 Auburn Hills-based Brose North America Inc. has invested $97.6 million on expantion at its locations in Huron Charter Township, Warren and Auburn Hills, Michigan. 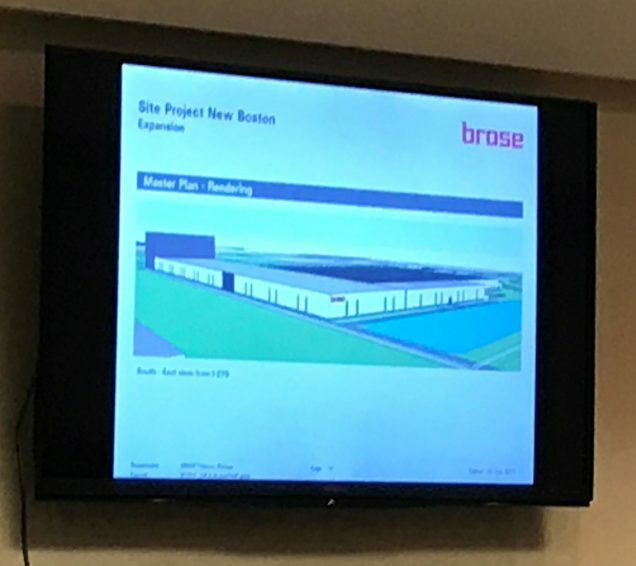 Brose, the North America subsidiary of German supplier Brose International GmbH, plans to add 388 skilled operator and technician positions to support new lines at its Michigan plants. It will also hire 87 engineers and other highly-skilled employees to support testing and technical functions, according to a Michigan Economic Development Corp. memo.